With three 18-hole world-class golf courses including two in the hill country and an old-established one in Colombo, Sri Lanka presents a challenge for the ardent golfer. This eight day tour includes visits to all the courses and also reveals the amazing contrast in scenery and elegance of the three places. The tour allows plenty of time to see more of Sri Lanka beyond the various golf links. 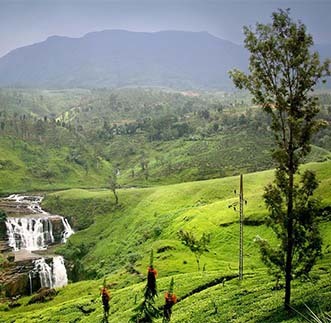 There is a guided tour of Colombo included before the scenically stunning drive through the hill country to Nuwara Eliya to spend two nights in a classic grand hotel by the golf course. 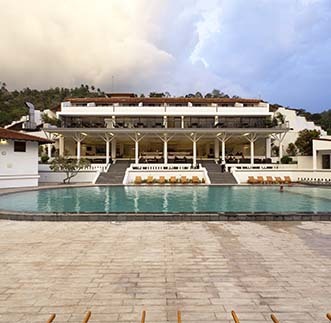 Next drive through the hills to Kandy to visit the Royal Botanical Gardens and the Temple of the Tooth and to stay for two nights by the broad Mahaweli River with a morning enjoying a round of golf at the Victoria Golf & Country Resort. The last night is spent at the beach resort of Negombo, convenient for transfer to the airport. Arrival at the Colombo International Airport. 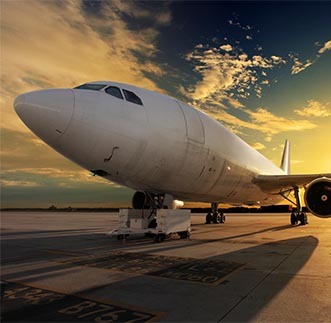 Clients will be met by their English speaking chauffer guide and Airport Staff. 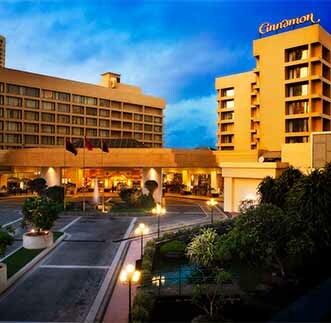 Thereafter, proceed to Colombo, Sri Lanka’s commercial capital and Check-in to the hotel and rest of the day at leisure. 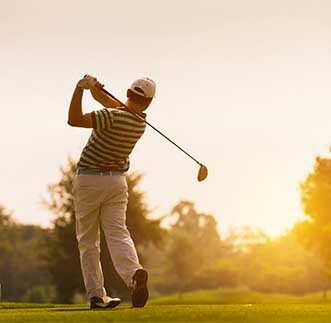 After a leisurely breakfast this morning you will proceed to the Royal Colombo Golf Club for a half-day session of Golf. Forget all of life’s problems and get lost in an exciting game of golf on one of Sri Lanka’s best golf courses. 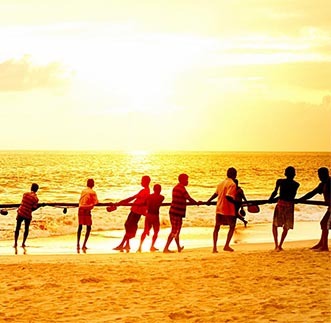 Set off on a city tour in the evening and visit the major landmarks of Colombo. After breakfast leave for NUWARA ELIYA. Visit a tea factory/plantation. 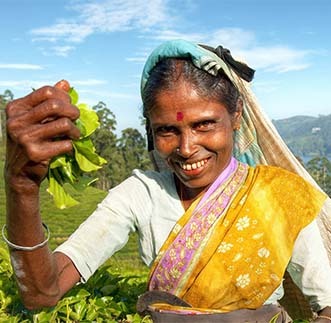 Here we will give a demonstration of how the tea leaves are plucked on a daily basis. Enjoy a cup of one of the world’s best teas as you gaze out at the beautiful surroundings. Spend the rest of the day at leisure doing whatever you want. After breakfast this morning, you will visit the Nuwara Eliya Golf Club for a session of Golf amongst the misty hills of Sri Lanka. The surrounding landscapes are extremely beautiful making your game a satisfying and relaxing experience. Return to your hotel for some much needed rest. Thereafter transfer to the hill capital of Sri Lanka – KANDY. Sri Lanka’s last kingdom of kings. 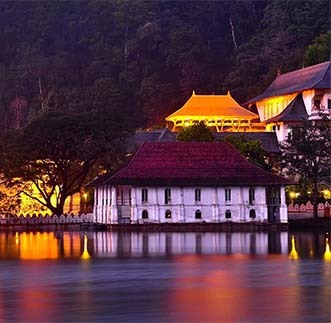 Enjoy the beautiful Royal Botanical Gardens, witness a cultural dance and visit the Temple of the Sacred Tooth Relic for an insight in to the Buddhist faith followed by the majority in the country. Enjoy breakfast at leisure and leave for Negombo Sri Lanka’s very own Little Rome. Enjoy the city and the beautiful beach as you take in some sun before you end your holiday in tropical paradise. After breakfast head towards the Airport with happy memories. 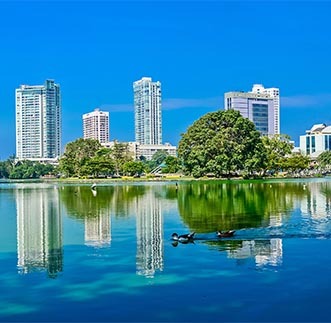 Colombo, the commercial capital of Sri Lanka, sprawls along the west coast some 30 minutes by the new Expressway from the International Airport. Its suburbs are chaotic, clogged with traffic and packed with office and residential buildings but the centre of the city has been renewed with bright new high rise hotels and office blocks, restored and re-painted Edwardian mansions and broad tree lined boulevards. Established in 1879, The Royal Colombo Golf Club is one of the finest golf clubs in Sri Lanka. The club is located in the heart of the city, and being one of only two golf courses in the city provides members and guests a great relaxation from their busy work schedules. 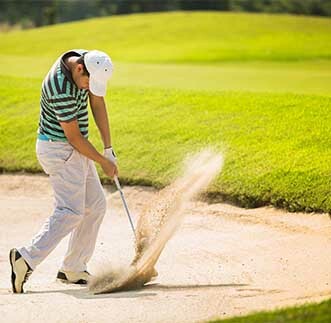 The RCGC as it is popularly known is playing a prominent role in the development of the game of golf in the country. Brilliantly landscaped, the 18-hole golf course is immaculately maintained. Walking distance from the town center spread over 90 acres, over a hundred years old (built in 1891), the 18 holes golf course is one of Nuwara Eliya’s biggest attractions. It is reputed to be the only Golf Course where all the holes are visible from the Club House or accessible by car. Known for its collections of exotic orchids and acres of sprawling lawns and trees, the Peradeniya Botanical Gardens is close to Kandy. 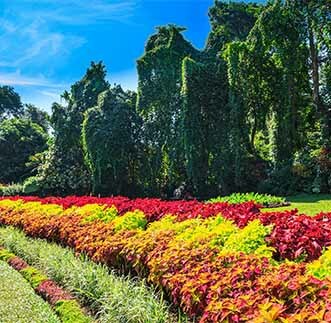 It was created in a royal park by the British in the 19th century with plants gathered from around the island, together with tea seedlings from India. Today this is an attraction for tourists as well as for young people enjoying each other’s company in the beautiful parkland scenery. The gardens feature a classical Avenue of Palms, extend over 147 hectares and are home to 4,000 species of plants including orchids, spices, herbal and medicinal plants and a range of palm trees. With a cool climate and elevation (500m above sea level) the gardens are surrounded on three sides by a loop formed by the River Mahaweli. The Sacred Relic of Buddha’s tooth was brought from India in the 4th century before being housed in a specially created temple in Kandy in the 16th century. The moat and octagonal structure were added later. The tooth relic is enclosed in seven golden caskets enriched with gemstones, in the shape of a Stupa, within the depths of the temple. The temple is open to visitors. An annual procession (Perahera) of a replica of the tooth casket takes place in August. 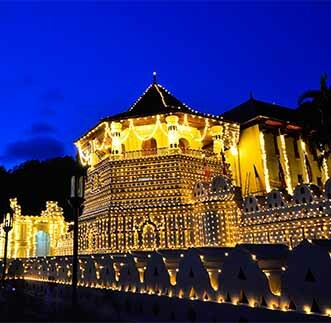 Elephants are colourfully caparisoned and garlanded with flowers and lights while crowds thrill to the sight of fire eaters, stilt dancers, whip crackers and jugglers parading to the rhythmic vibrations of Kandyan drums. Within 20 minutes by car from the airport, on the west coast of Sri Lanka some 35km north of Colombo, the former fishing village of Negombo is now a hot spot for tourists. Negombo has a vibrant after-beach night life with a slew of bars and restaurants. The beach itself is shared with fishermen and one of the most photographed scenes is of the fishing boats red sails in the sunset. There is plenty of beach action too, such as kite surfing, whale watching and boat rides. There several dive stations and Negombo is a popular destination for windsurfing competitions. 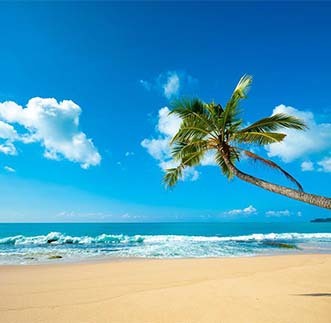 Negombo has many resorts and holiday inns that are up to the mark for those who wish to stay for some time. These places will give you easy access to enjoy all the activities and some even have packages to offer. 7 nights’ accommodation on bed & breakfast basis while at Colombo, Nuwara Eliya, Kandy, Negombo. Entrance/excursion costs to the places mentioned in our itinerary.